Budget home theater projectors can be just as satisfying as the more advanced models. Even without all of the newest technological innovations in the industry, a number of economical home theater projectors still manage to compete with the best in the categories that matter. There are thousands of different choices in more affordable home theater projectors out there, and naturally, not all home theaters have been built up to the same standard of quality. The key is to find the proper balance between affordability and dependability. 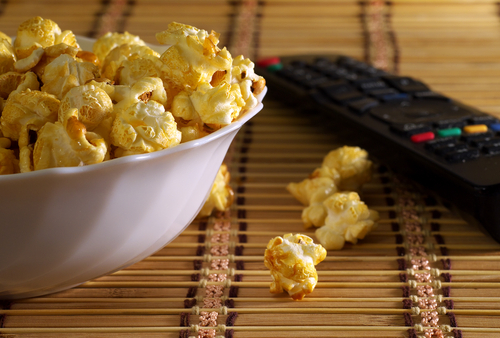 For their balance of technological strength and financial friendliness, the following have been rated as some of the best home theater systems of the market. 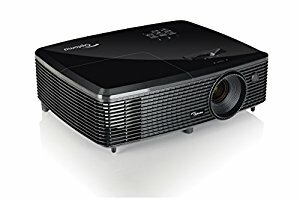 The Optoma HD142X Home Theater Projector has a projection size of about 66 inches from 8 feet and 107 inches from 12 feet. The brightness of the screen reaches 3000 ANSI Lumens, and the contrast ratio is 23,000:1. 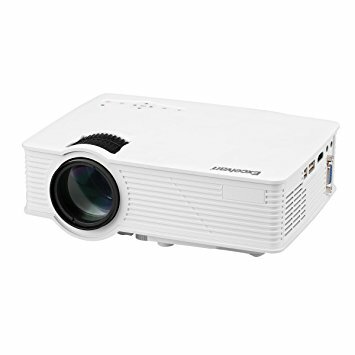 The projector supports keystone correction but does not support lens shift. The iRulu BL20 Video Projector is built with a 5″ LCD screen and TFT LCD panel. The project’s operation modes include both manual operation and remote control as well. There are two USB inputs and two HDMI inputs, as well as TV, DTV, AV, YPBPR, VGA and audio inputs as well. The projection distance spans between 1.2 to 6 meters, and its aspect ratio modes are 4:3 and 16:9. 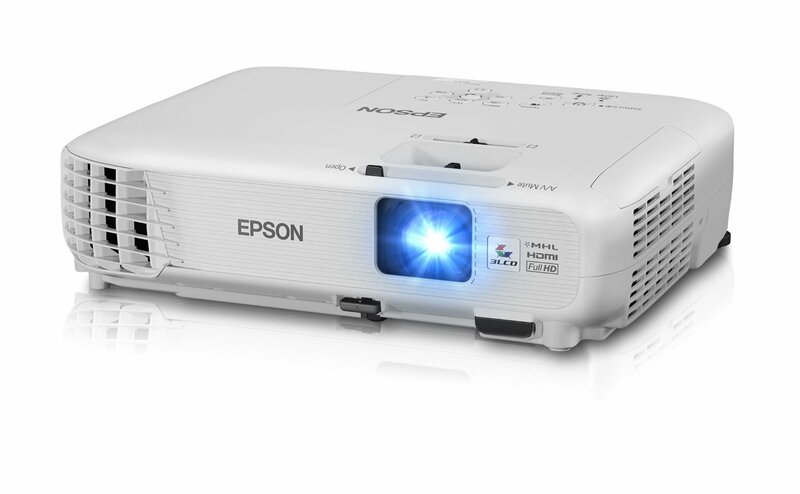 The Epson Home Cinema’s projection distance is 80 inches from 8 feet and 119 inches from 12 feet. The screen’s white brightness and color brightness are both 3000 lumens, and the contrast ratio is 15,000:1. The model supports keystone correction, though lens shift is unsupported. The lamp life is capable of lasting up to 10,0000 hours in ECO mode and 5,000 hours in its normal mode. The Excelvan EHD09 project has been upgraded from its predecessors to have a higher quality of focusing power. The lens can be freely adjusted to maximize the clarity of any text and graphic images. The Excelvan’s lighting strength reaches up to 1200 lumens, its resolution is 800 x 400 HD, and the contrast is 1000:1. 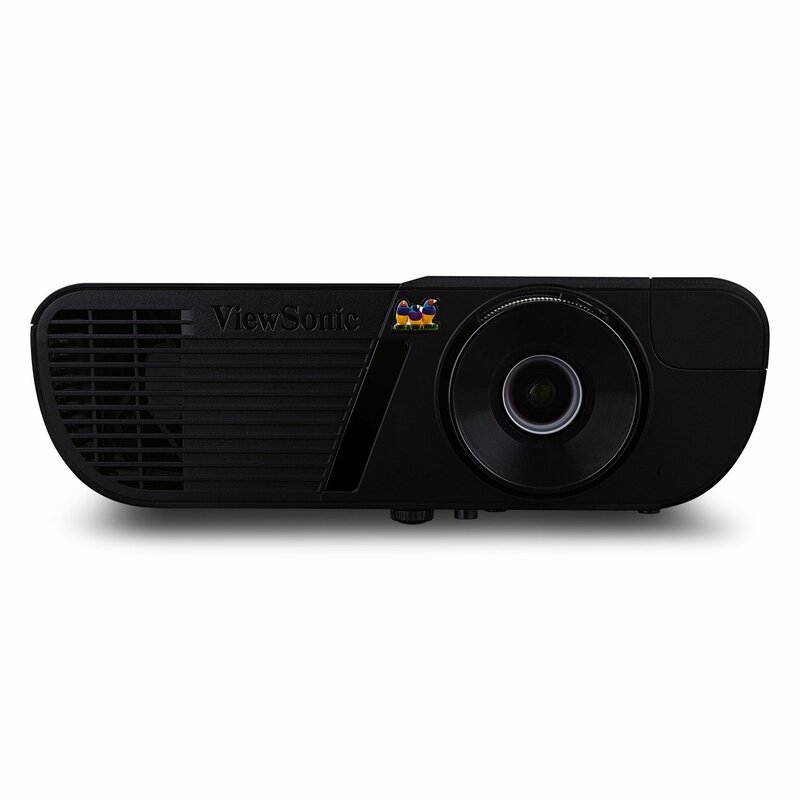 The ViewSonic PJD7720HD projector displays pictures and video media in 1080 resolution. The projection distance is 74 inches from 8 feet and 111 inches from 12 feet. The project’s capacity for contrast intensity has been raised to the next level with the implementation of DARKCHIP3 technology, and its IPS LED panels are enhanced through SUPERCOLOR IPS MATCH. 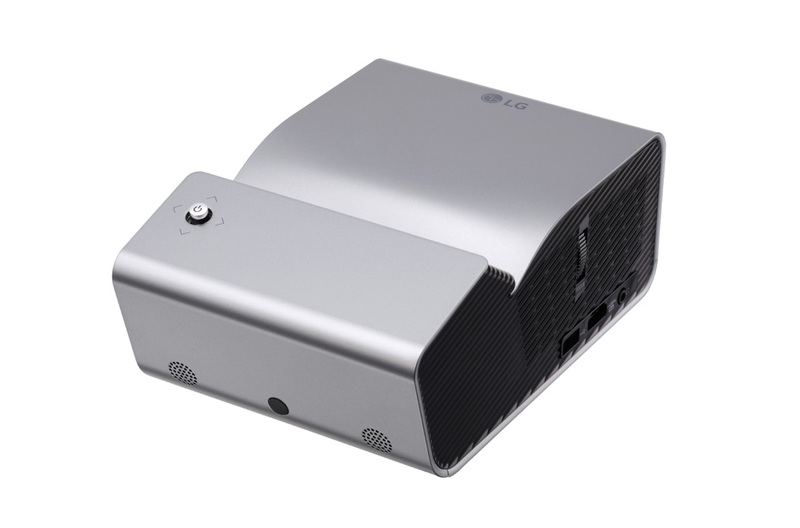 The LG Electronics PH450UG Short Throw Projector can project 80 inches from 13 feet away. 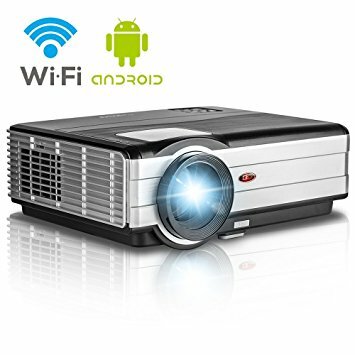 You can share the screen from any device that has Android O/D or WiDi wireless connection functionality, and the projector also supports Bluetooth Sound Out. Screen brightness reaches up to 450 lumens and the lamp life is capable of reaching up to 30,000 hours. 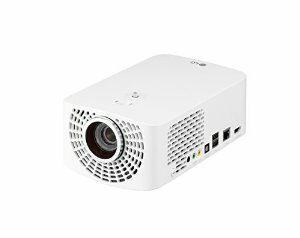 The LG PF1500 Full HD home theater projector’s brightness can reach up to 1400 lumens, and the contrast ratio is 150,000:1. The lamp life allows the projector to last for up to 30,000 hours, and it also features vertical auto keystone correction. The Epson Home Cinema 640 Home Theater’s projection range spans between 76 inches from 8 feet and 113 inches from 12 feet. The project’s white brightness and color brightness are both 3200 lumens, and the contrast ratio is 10,000:1. While lens shift is unsupported, the projector supports keystone correction. The EUG Android Projector’s range of projection spans between 6.5 and 16.5 feet, and the screen size is 150 inches. The projector’s brightness reaches up to 3,000 lumens, enriched by the capacity to project over 1.6 million colors. The native resolution is 1280 by 800 and reaches up to 1080p. When fully charged, the lamp life can last for up to 50,000 hours. 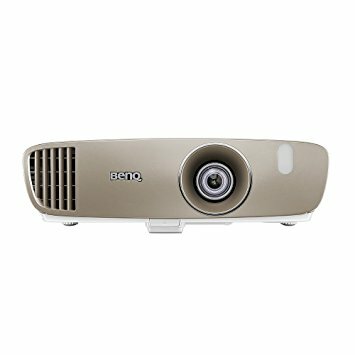 The BenQ DLP HD projector has been designed to process a depth of color that matches the same expansiveness as projectors used for feature-length films. The contrast is 15,000:1, and the screen size spans between 60 and 180 inches with 1.3x zoom functionality. The fans have been built for smooth, noise-free operation. As the above products illustrate, the best home theater projectors don’t necessarily have to be the most expensive. Projectors for home theaters are simply as good as the sum of their parts, not the sum of their prices. 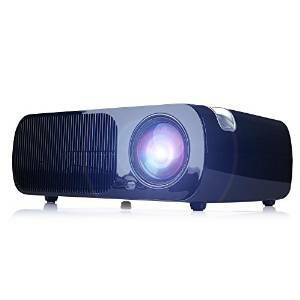 If you need a home theater projector that delivers in all categories without breaking the bank, then any of these budget home theater projectors would be a solid choice.